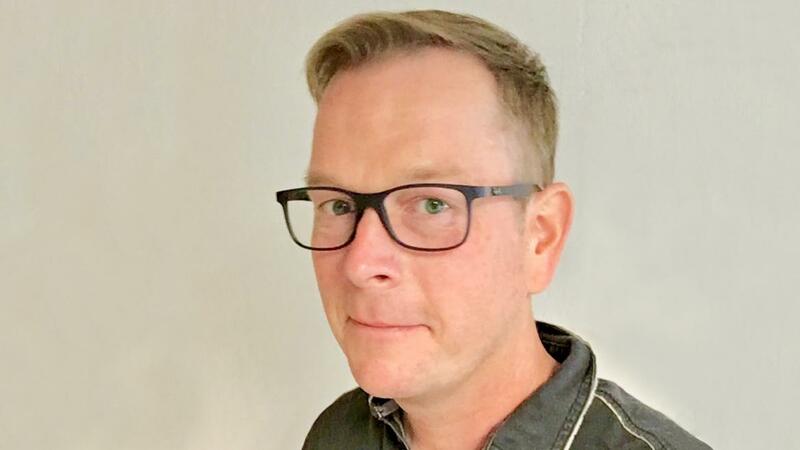 The Massachusetts Institute of Technology has awarded a three-year, $150,000 research and evaluation grant to Chris Hayter, an assistant professor in the Arizona State University School of Public Affairs and a researcher in the ASU Center for Organizational Research and Design. Hayter’s work will inform an MIT project funded by the National Science Foundation. The NSF Innovation Corps or I-Corps program is aimed at maximizing the economic and social impact of technologies developed by university engineers, researchers and students in the New England region. Hayter’s project has three separate components. The first is to evaluate and improve the New England NSF I-Corps Node. The team is focused on encouraging and supporting faculty and student entrepreneurship in research universities throughout New England. The second goal is to investigate factors that promote or weaken faculty and student entrepreneurship in the region. The project will also connect I-Corps services and evaluation activities to other entrepreneurship efforts in New England and the U.S.
Hayter has an extensive background in program evaluation, higher education and science policy. He is the former executive director of the Policy Evaluation and Transformation Group at the New York Academy of Sciences and evaluated and managed complex science innovation policy projects for the National Governors Association, Council on Competitiveness, and the National Academies’ Board on Science, Technology, and Economic Policy.